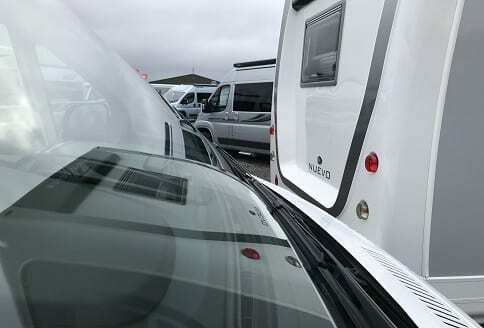 McLouis Fusion Scottish Caravan Motorhome Holiday Home Show is about to take place. 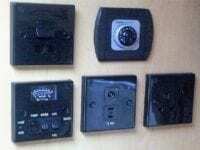 So, not only has this range of McLouis Fusions arrived back in England. They are making an appearance in Glasgow in Scotland. With 4 of the McLouis Fusion range, will be on the BC Motorhomes stand. Made in Italy, sold in Glasgow, has a nice ring to it! 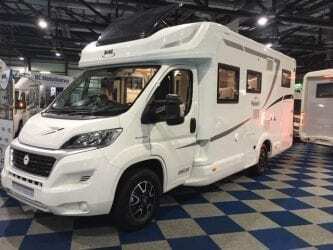 So, just why is this motorhomes range turning heads? Because, they are value for money? They are very Italian in design and have excellent layouts. With 4 berths and most have 5 travelling seats with seat belts. Well, usually anything to do with Auto-Sleeper motorhomes, is a very English affair. However, being a French Trigano group company, as is McLouis. So, that is an Italian part of a McLouis Fusion of the ranges. 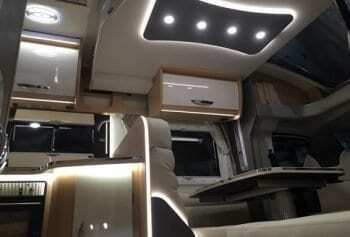 Auto-Sleeper, had that space for the conventional, Italian styled motorhome. Yes, with fixed bed layouts, being the order of the day. With that typical garage arrangement, you have a great set up. All 4 berths and most with 5 travelling seats with seat belts. 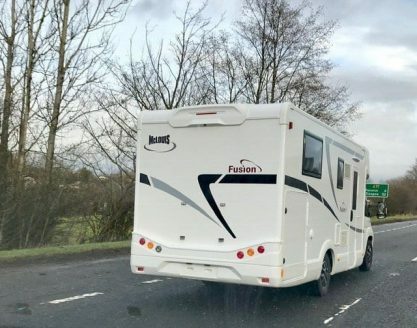 It sounds like, Scotland has got into the act, with two appointed Scottish McLouis dealers, Scot motorhomes and BC motorhomes, flying the Saltire or known as the Saint Andrew’s Cross. 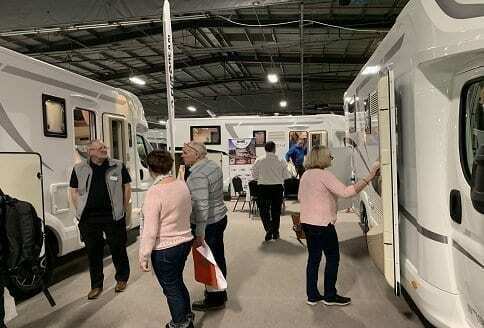 There are many things, to see at the Glasgow motorhome show. But, do not miss taking a look at the 4 McLouis Fusions on display. They have what it takes, to really attract that wow factor. 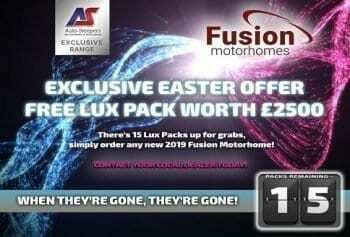 They are very well priced and have a free lux pack, on offer at the moment. So, that is about £2,500 worth of savings. 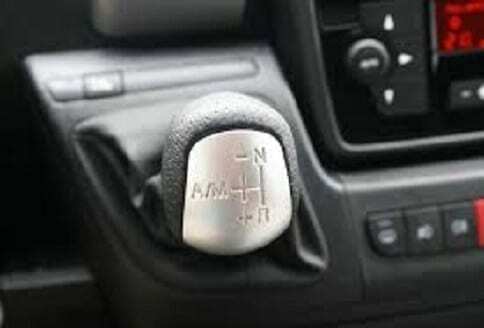 You may opt for either a standard manual gearbox or pay for the Fiat comfortmatic, auto gearbox. The most important thing to mention, is that with a downgrade of chassis. You will be able to drive, on a standard UK driving license. Well, enough talking get a look at one now? 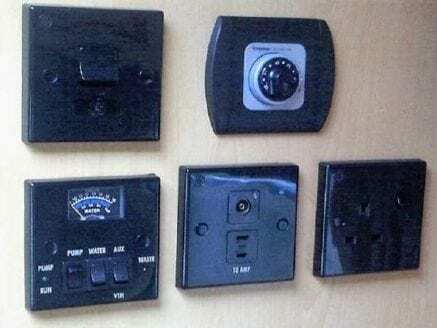 See the details of some standard things. There are 5 models in the range and 4 will be on display at the Glasgow show. Due to being sold sadly the McLouis Fusion 379 will not be at the Scottish Caravan Motorhome Holiday Home Show. However, the 4 listed below will be on display; The McLouis Fusion 379, will be available to see, at the McLouis Fusion dealers by appointment. If you are unable, to make the Glasgow motorhome show. Then check out the McLouis Fusion video. 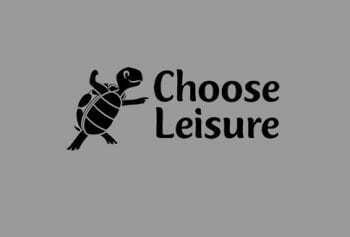 This is available to help you get an idea, of what is available. 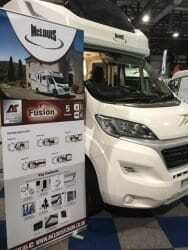 Any of the McLous Fusion motorhome dealers, will be happy to help you. Part exchanges and motorhome finance, are available at the McLouis Fusion dealers. Discus motorhome warranty and extensions, to the new motorhome warranty. 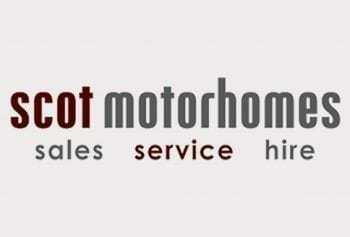 Also, you will find quotes on motorhome insurance, online at all of the comparison websites.